Purchase or sale Atlantides Yachting team provides professional guidance and support throughout the whole procedure. 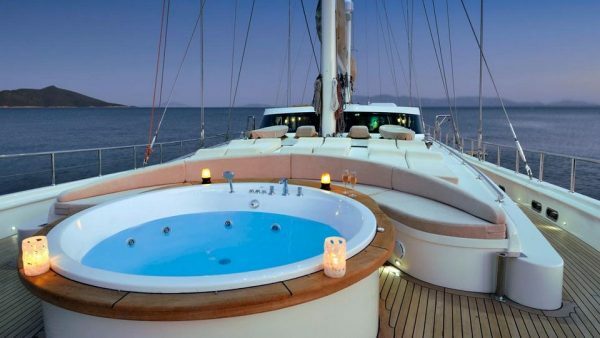 Since a yacht is an extremely private investment, we ensure that we build up a close relationship with our clients, based on trust, honesty and dedication. 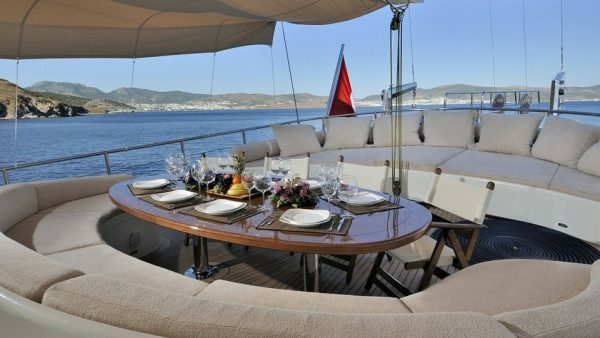 We will do our best to find the yacht that perfectly matches each client’s requirements and preferences. 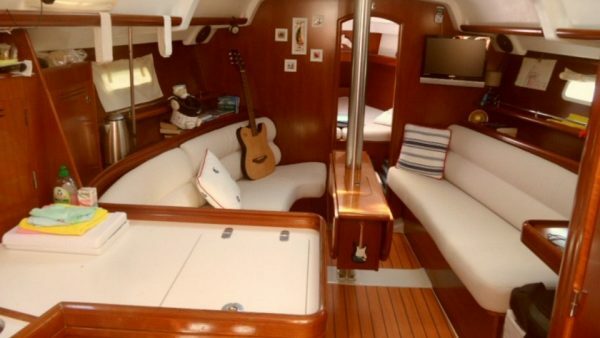 Built in 2005 she is in excellent condition with less than 1000 hours of cruising. 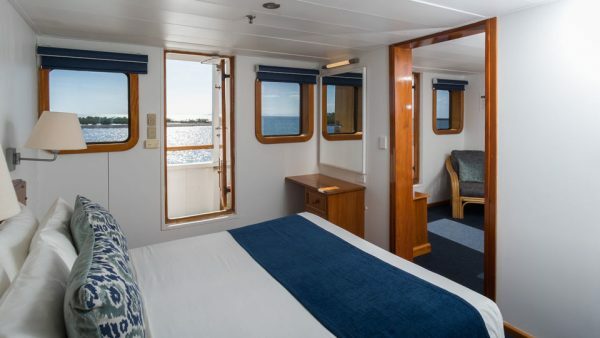 She offers accommodation to up to six guests in three comfortable cabins. 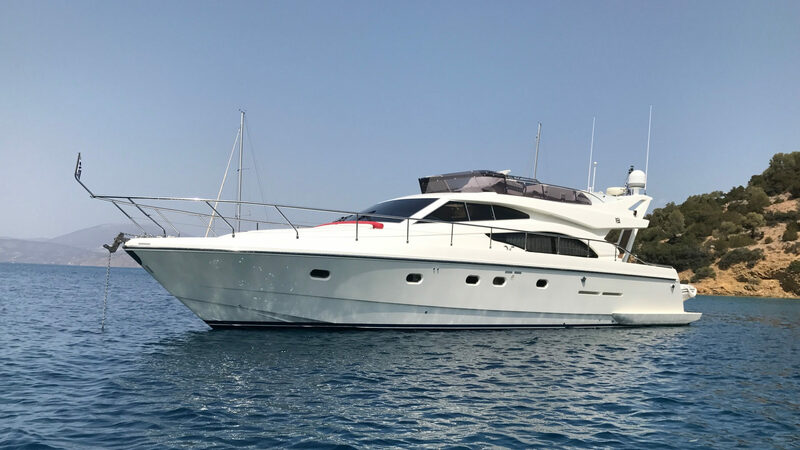 Ferretti 530 combines all the qualities that make her stand out. 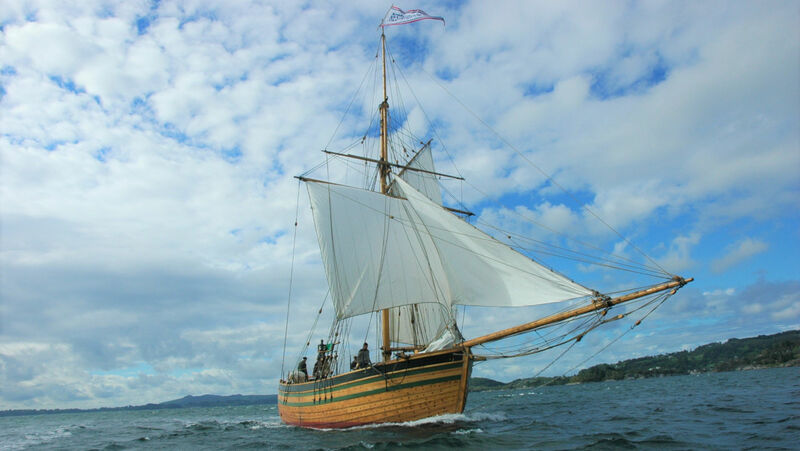 The ship is replica to the first ship which sailed with immigrants back in the 19th century from Norway to USA. 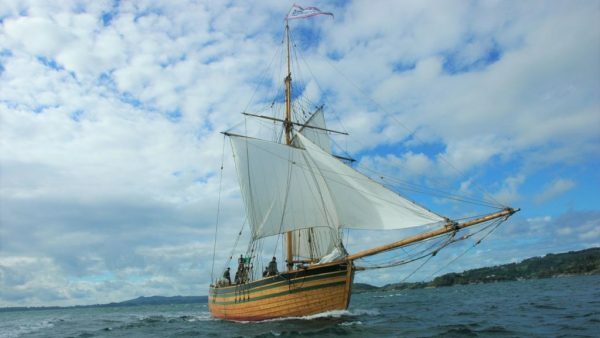 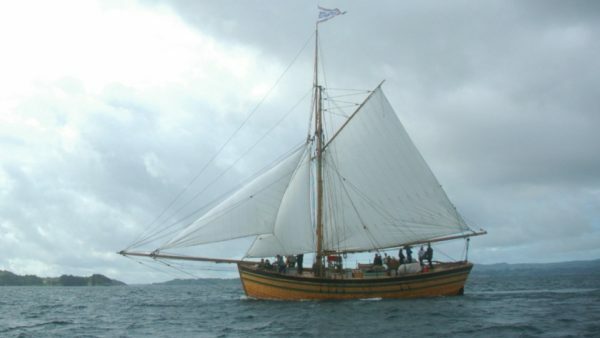 The Original sailed on the 4th of July 1825 from Stavanger with 53 persons onboard. 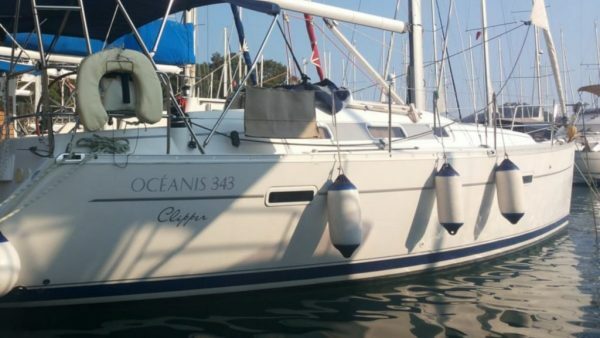 She is in tip top condition and is well taken care of since built. 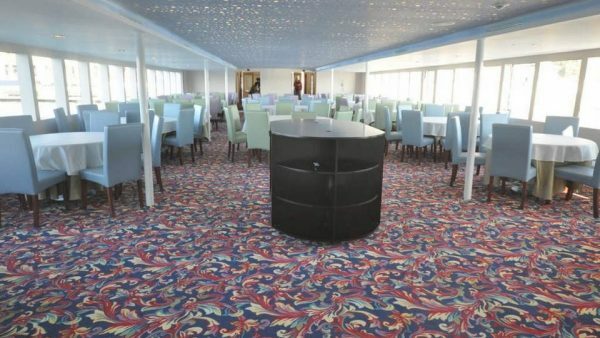 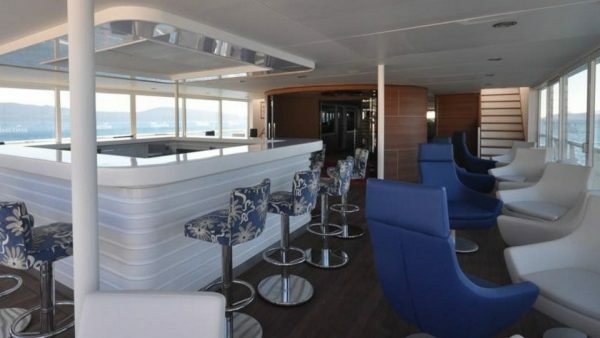 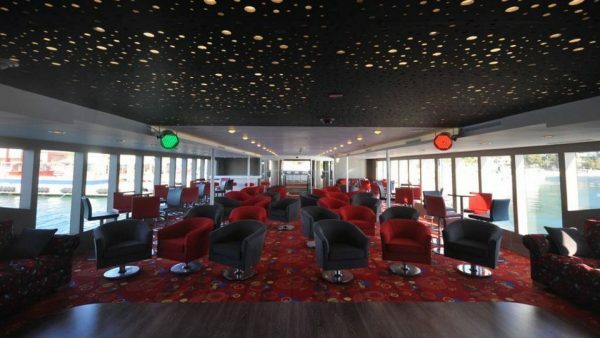 This passenger vessel with a passenger capacity of 320 pax is designed as a restaurant ship that can host parties, lunch events and business meetings. 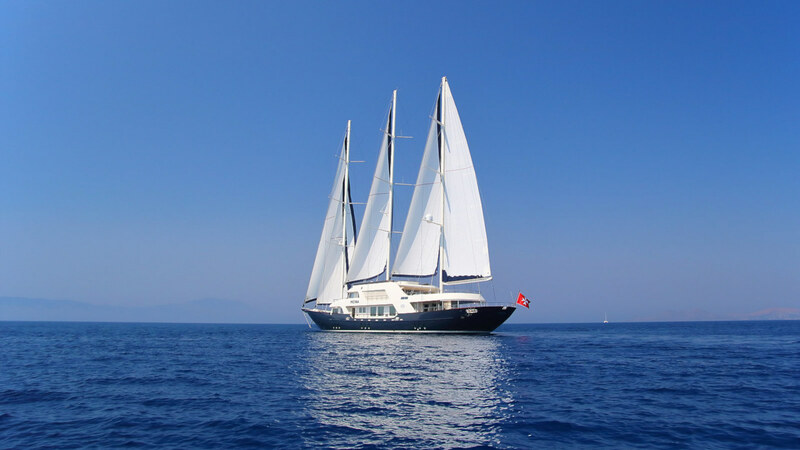 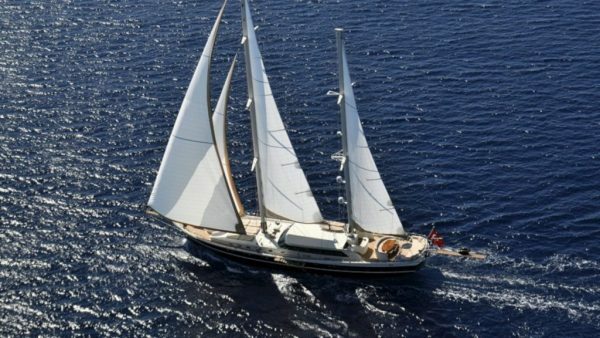 Oceanis 343 Clipper, built in 2008 and located in Southern Turkey, is professionally maintained and in turn-key condition. 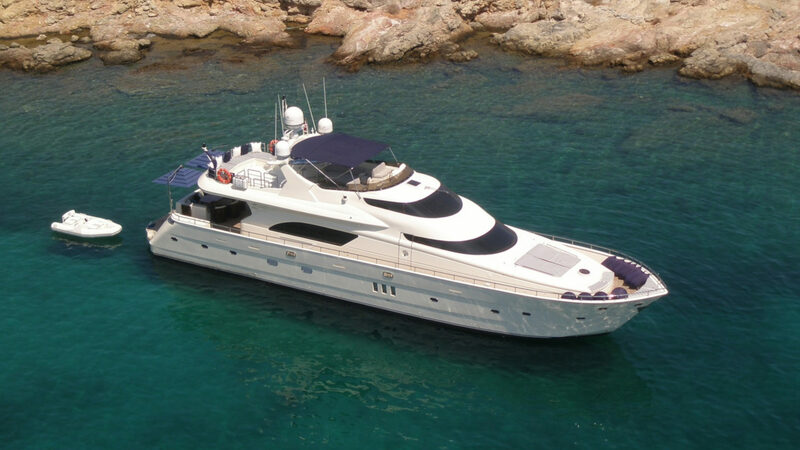 Launched in summer 2010 she is kept in perfect mind condition with very low engine hours. 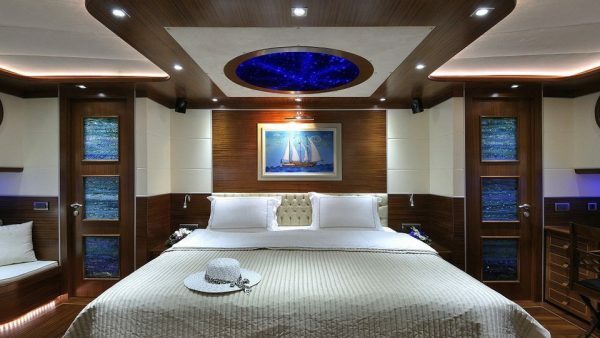 With naval architecture by Arrabito Naval Architecture, interior styling by H2 Yacht Design and RINA; she accommodates up to eight guests. 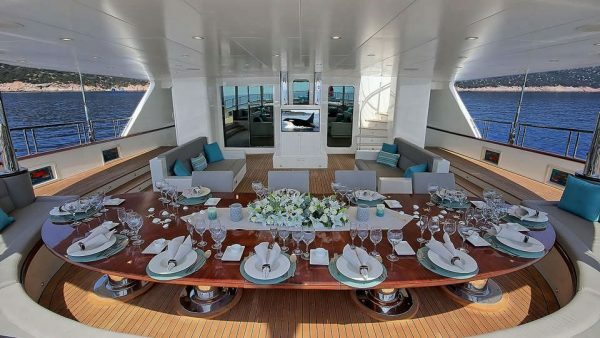 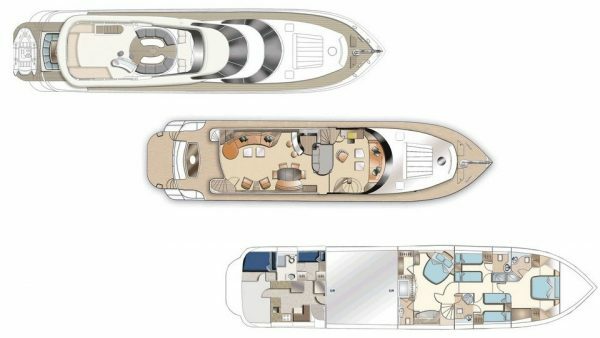 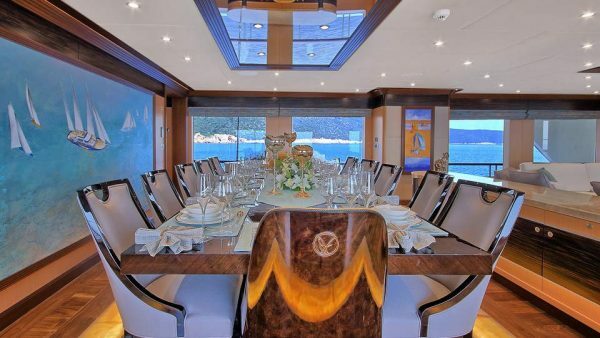 Her extraordinary spacious main saloon features an interior space that can only be found on a 100 footer, offering entertainment to a large number of guests. 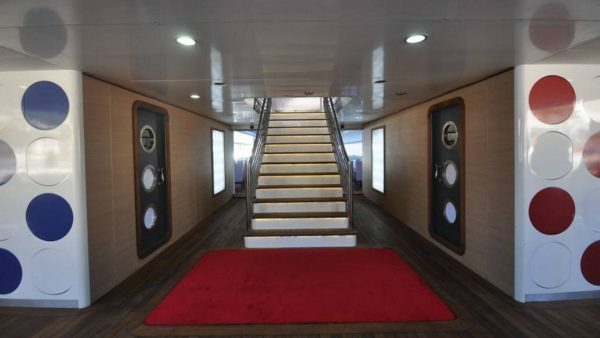 She also provides an elegantly designed forward saloon that presents several functional areas which include a private sitting area / family room, a home theatre and the Owner’s office all in one! 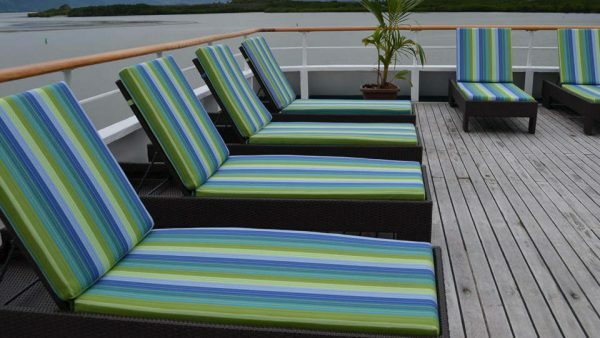 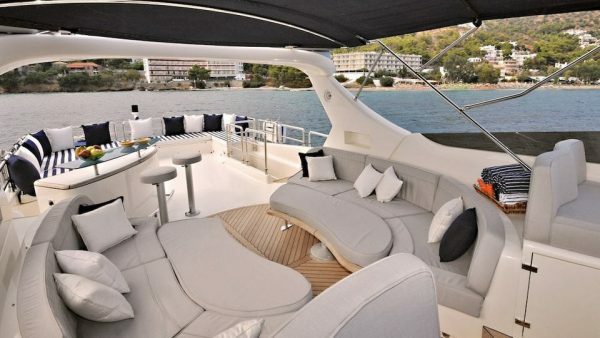 Also she is equipped with zero speed stabilizers to ensure the ultimate comfort while cruising or on anchor! 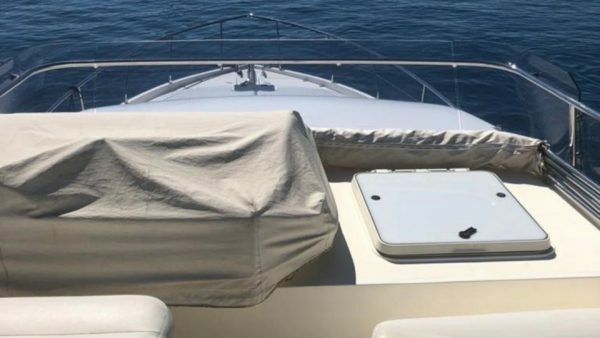 The new flybridge layout allows even more space utilization and water-proof storage along with sunbathing areas that are not only on the flybridge but also at the aft deck and bow area. 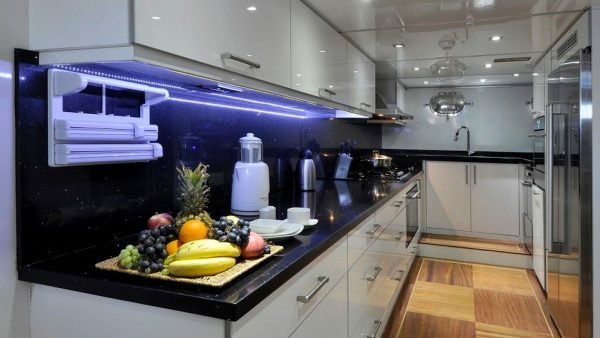 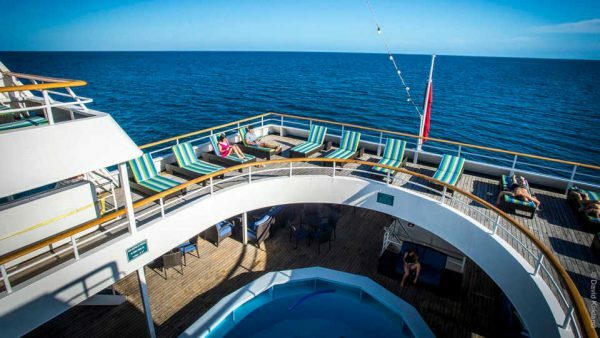 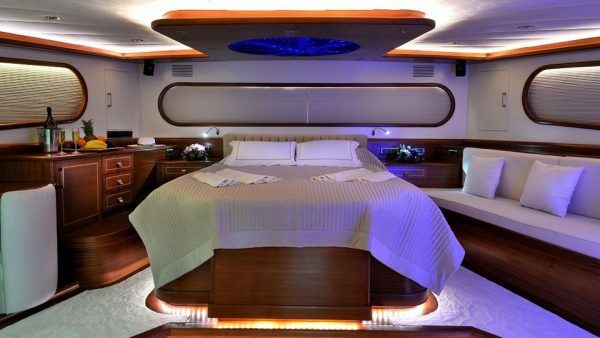 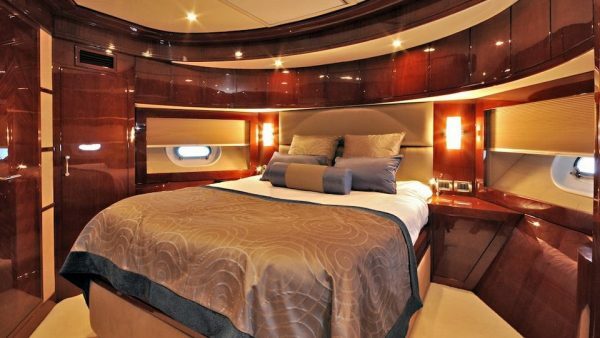 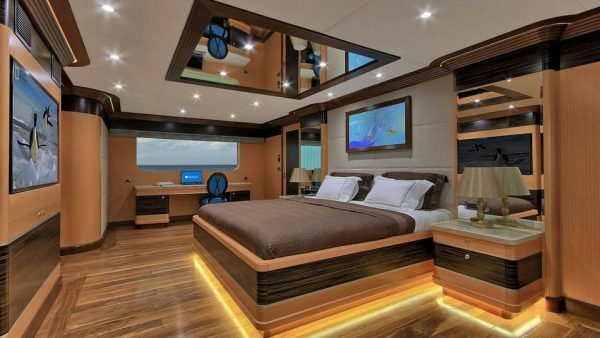 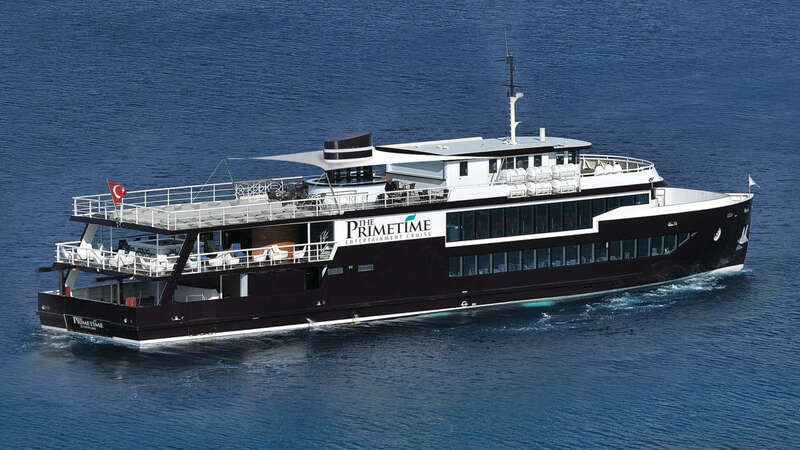 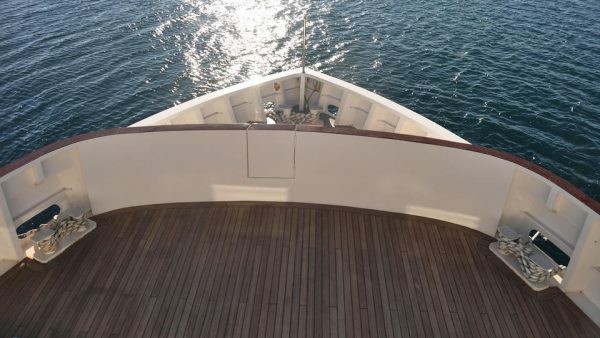 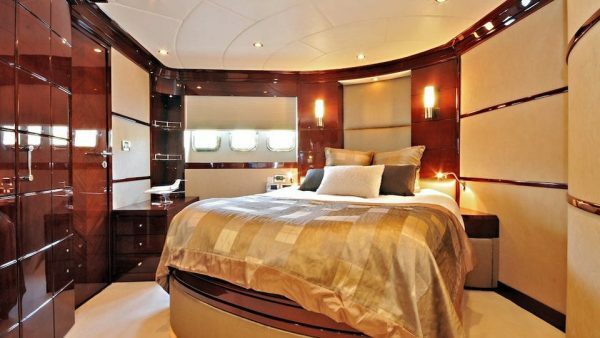 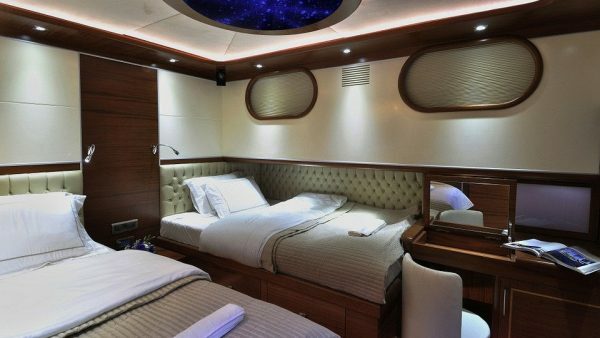 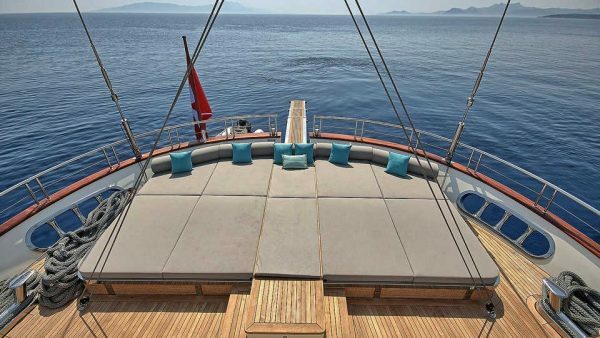 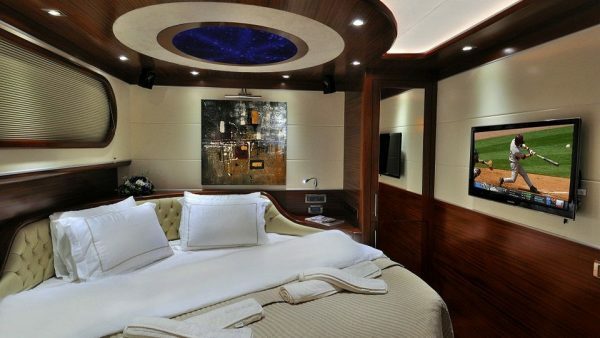 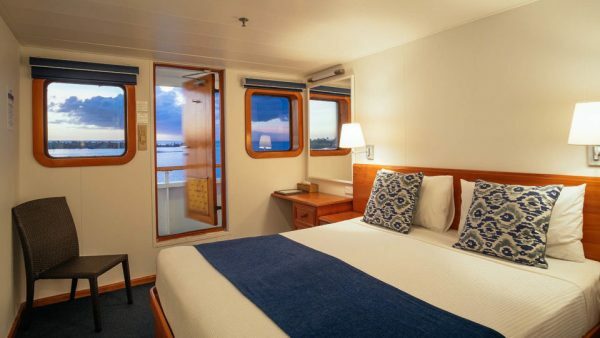 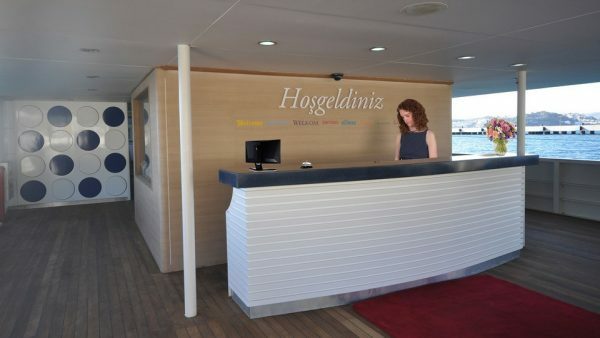 This 36 meter luxury gullet, built in 2011, presents six modern cabins; two spacious Master cabins with king size beds, sofa seating and work desk/dressing table, two Double bedded cabins and two cabins with a single and a double bed which can be joined to convert to a king size bed if preferred. 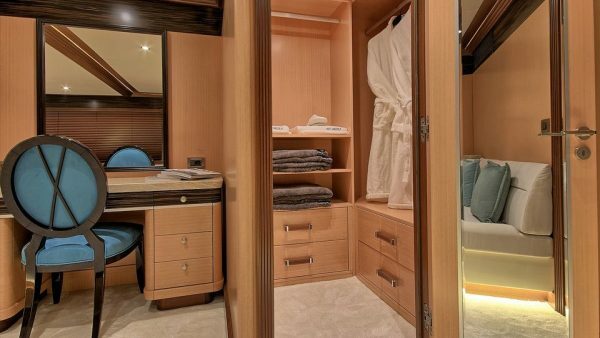 The stylish ensuite bathrooms are finished in local marble with modern elegant shower, wash basin and toilet fittings. 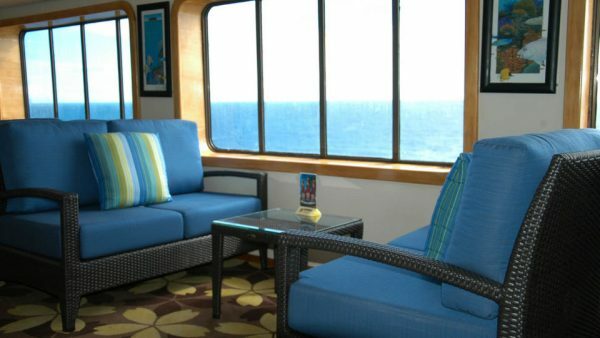 All cabins are equipped with satellite TV, DVD player and Home Theater system. 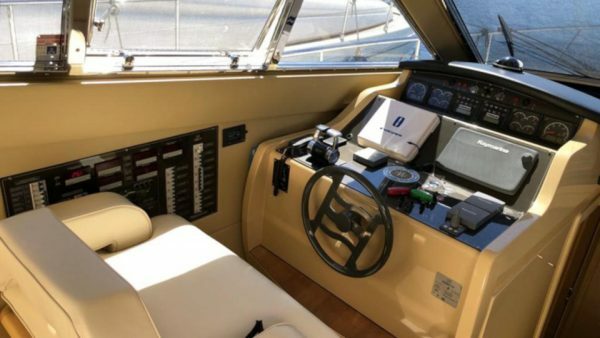 This brand new motorsailer built by Neta Marine with a steel hull and aluminum superstructure is a fantastic opportunity! 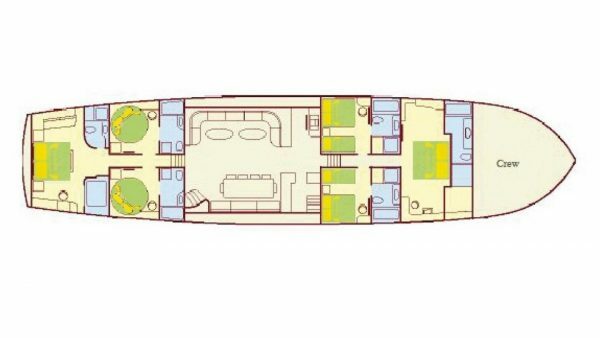 She presents a nice layout of six beautifully appointed cabins [one spacious Master cabin with king size bed on the main deck, three modern VIP cabins with queen size beds and two Twin cabins which can be used as one large double bed or two separated large single beds of which one is a single bed (100cm x 200cm) and the other is a double bed (130cm x 200cm)]. 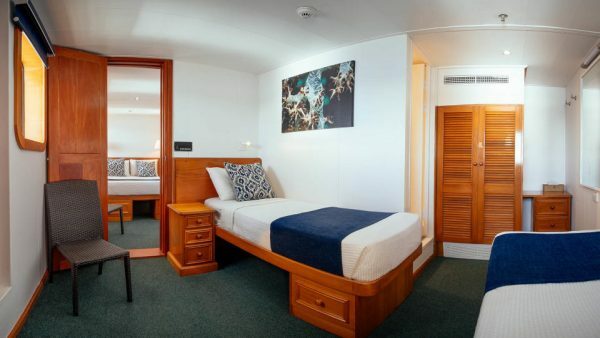 All cabins are fully equipped with audiovisual system, Home Theater and Led TVs. 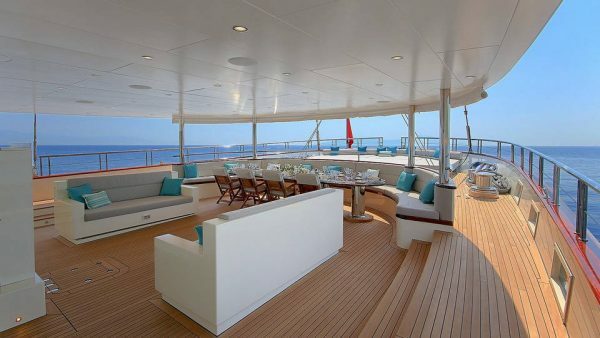 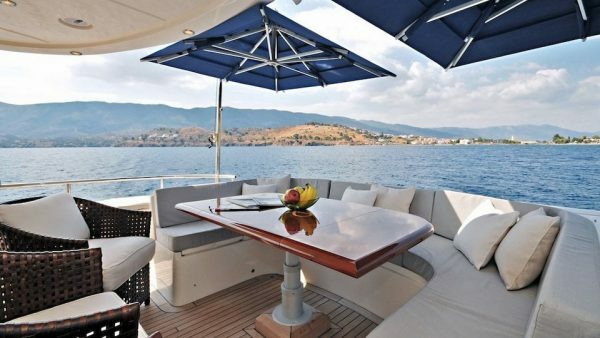 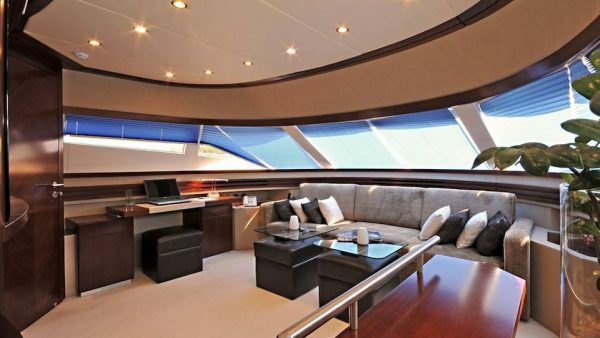 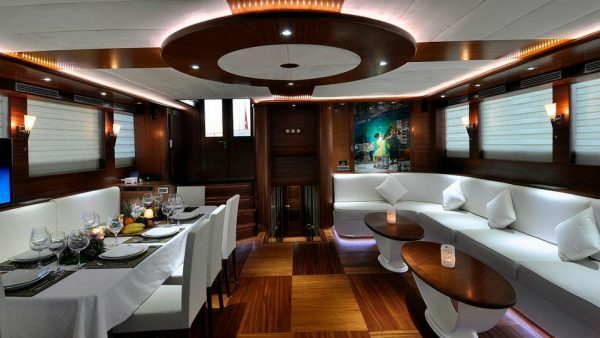 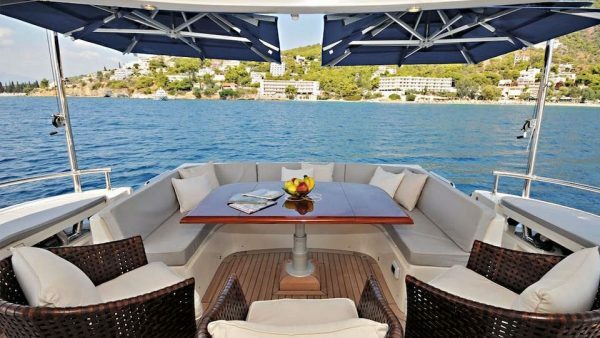 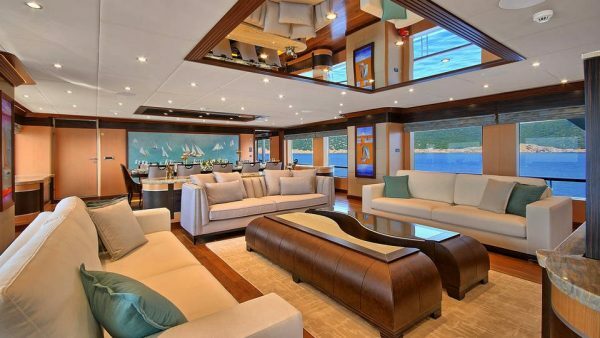 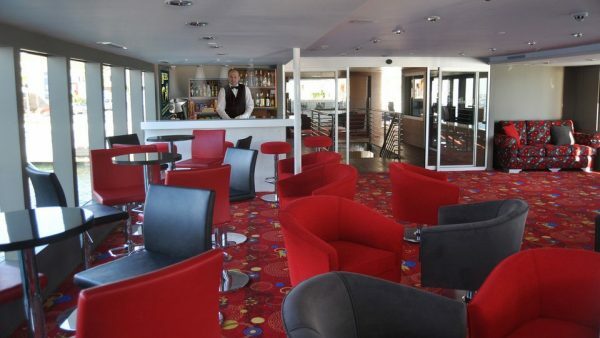 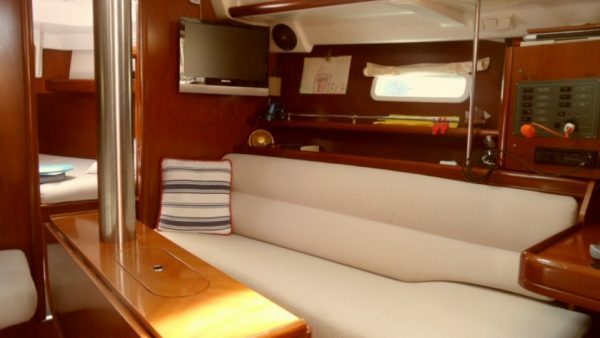 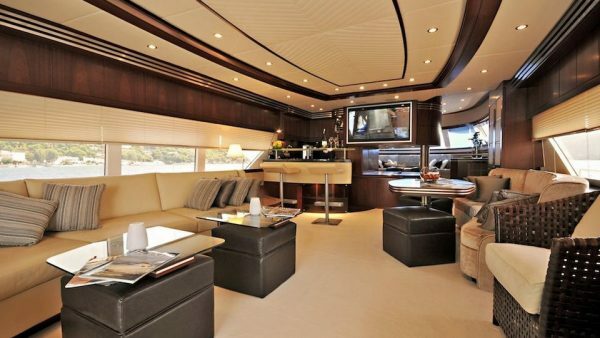 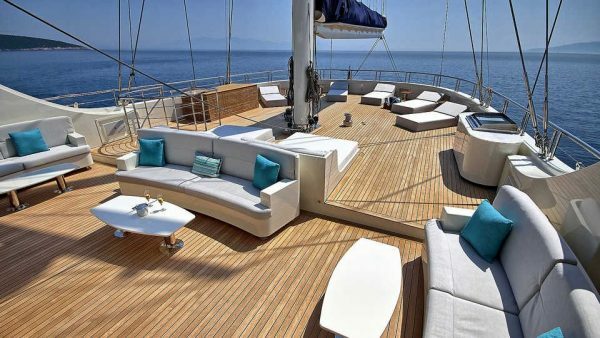 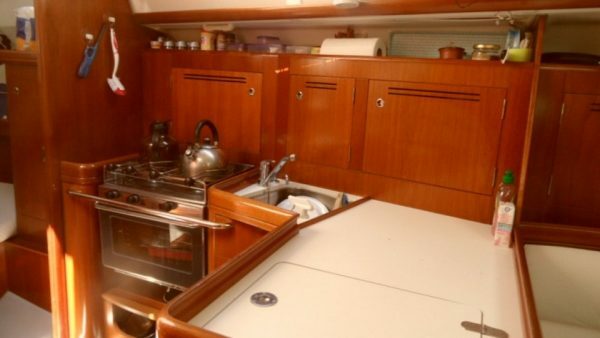 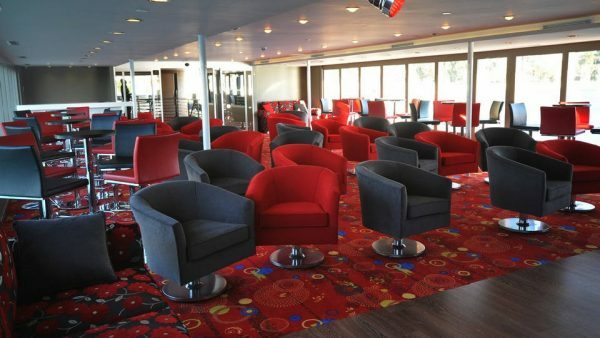 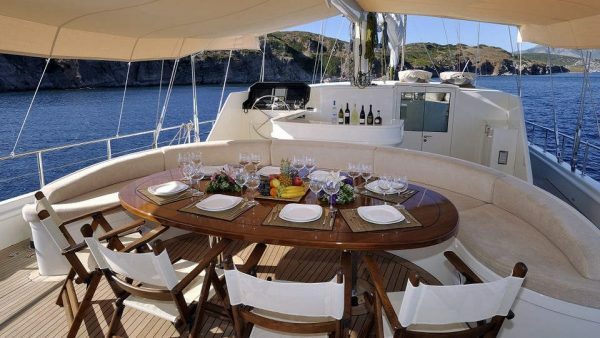 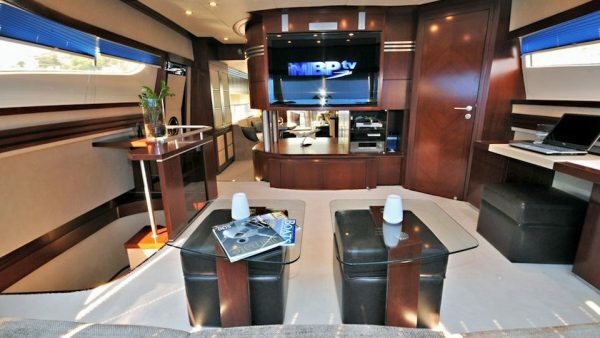 On her main deck she presents a comfortable saloon with sofas and a dining area. 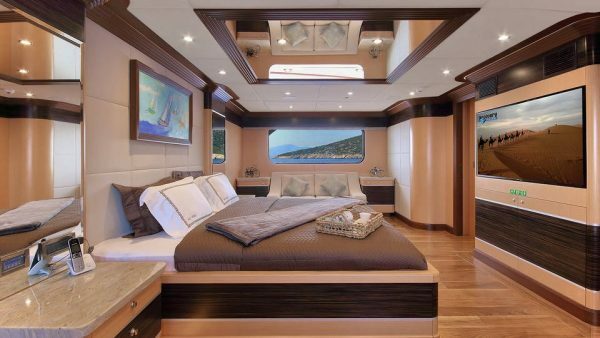 In order to offer a relaxing time to the guests, she features a massage room and a sauna. 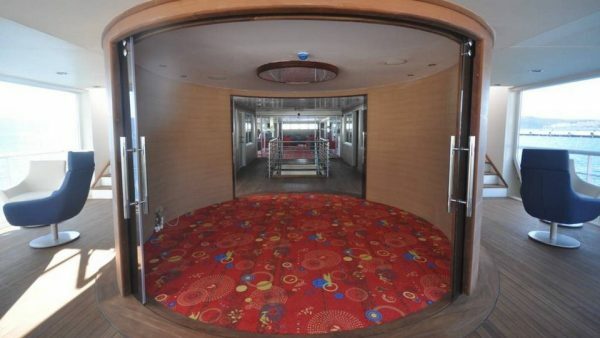 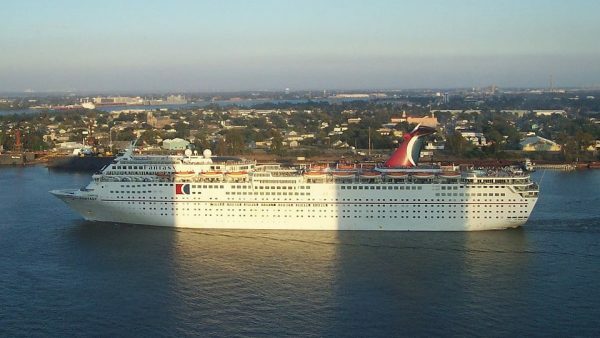 This small cruise ship accommodates up to 130 passengers. 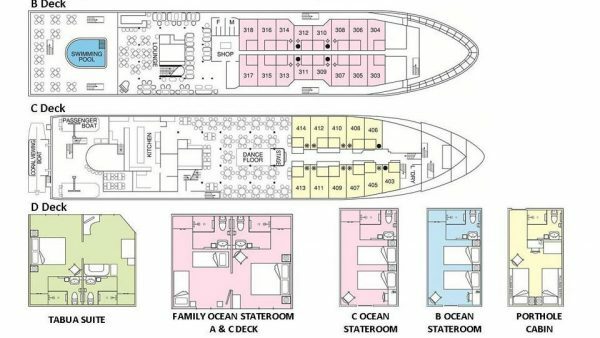 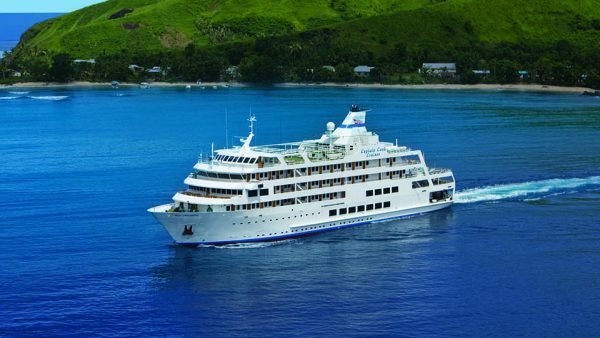 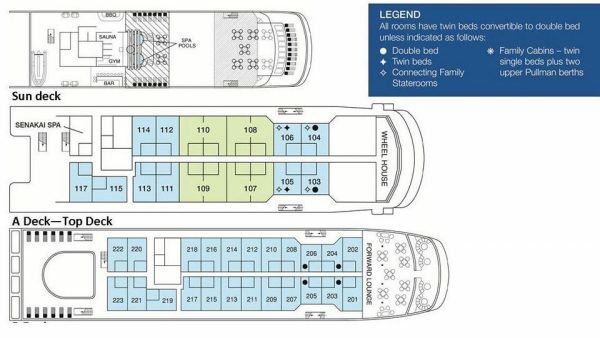 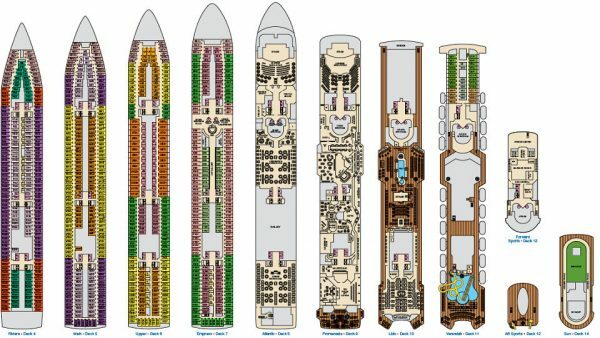 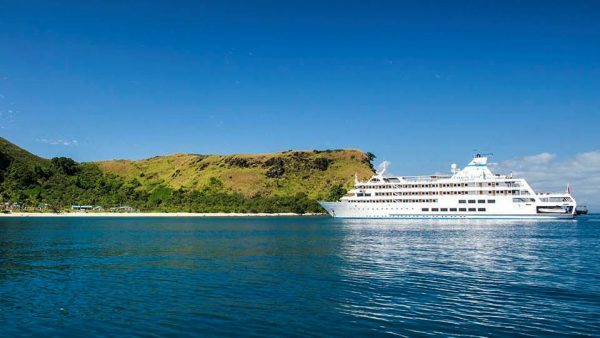 She offers 4 levels of accommodation with 63 suites, Ocean Staterooms and Porthole cabins. 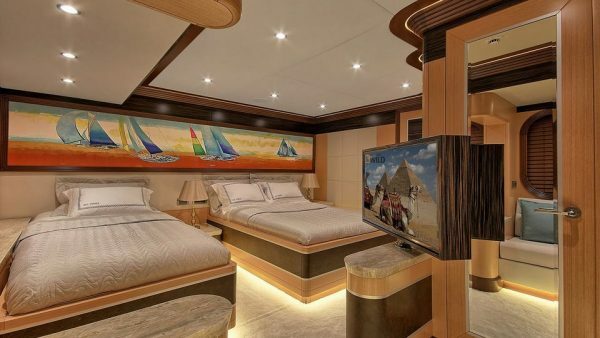 Each cabin is approximately 14 or 28 square meters. 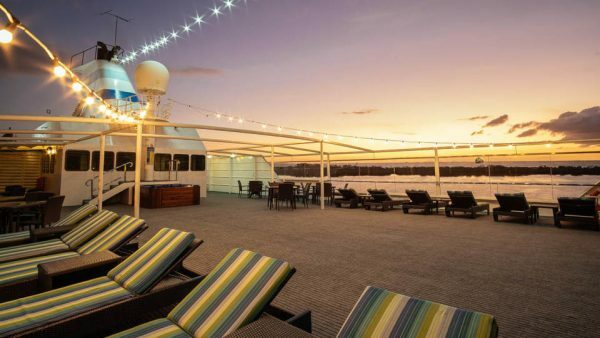 Built in 1990 by Masa-Yards she presents 28 ocean view balcony Grand suites and 26 Junior suites, 566 ocean view twin/king staterooms, 389 interior twin/king staterooms and 19 interior upper/lower staterooms. 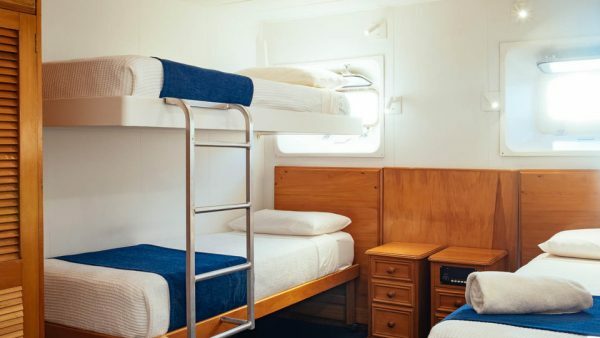 All cabins are equipped with telephone, 110 AC current, individual climate control, safe and flat-screen TV. 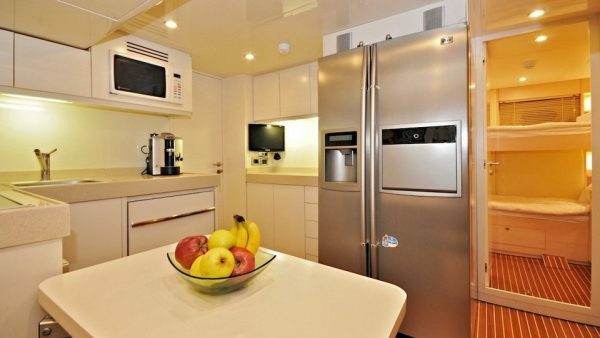 She offers Internet Café, Art Gallery, casino, conference center, fitness center and pool area.